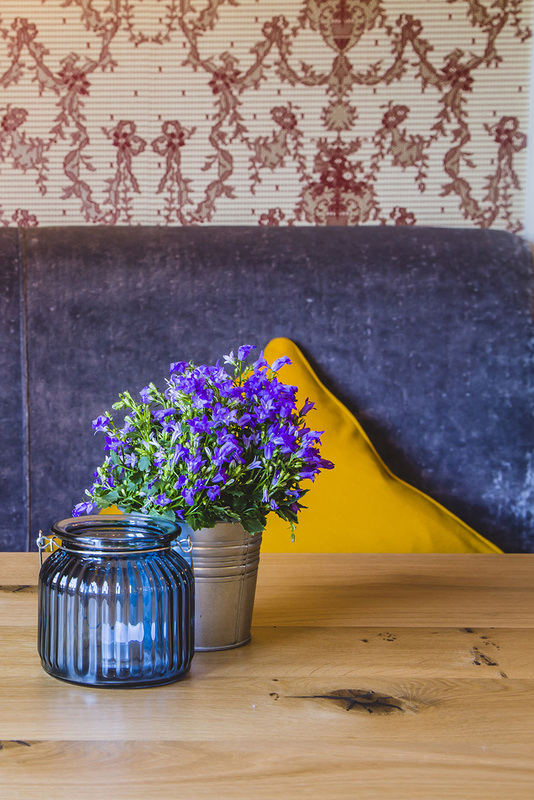 The client needed to refurbish their run down listed pub which had been left empty for years. 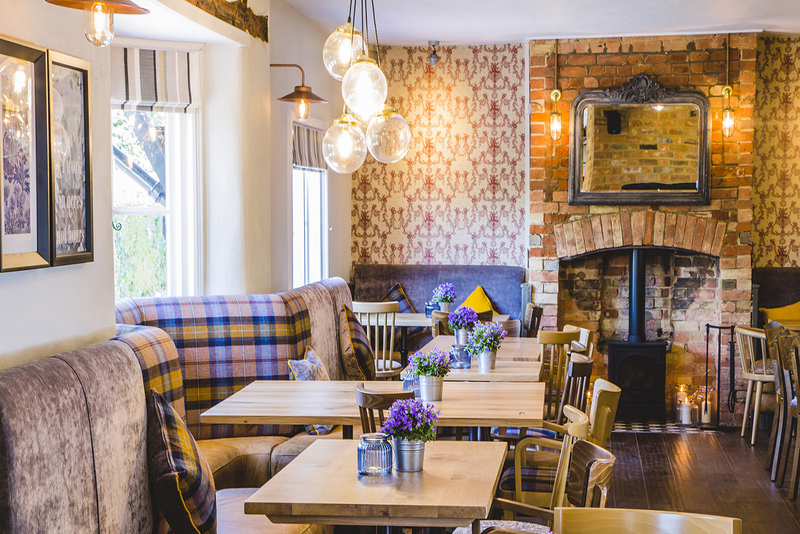 As they were experienced developers, but not pub owners, we were enlisted to design and develop a pub scheme fitting for the local affluent demographic. 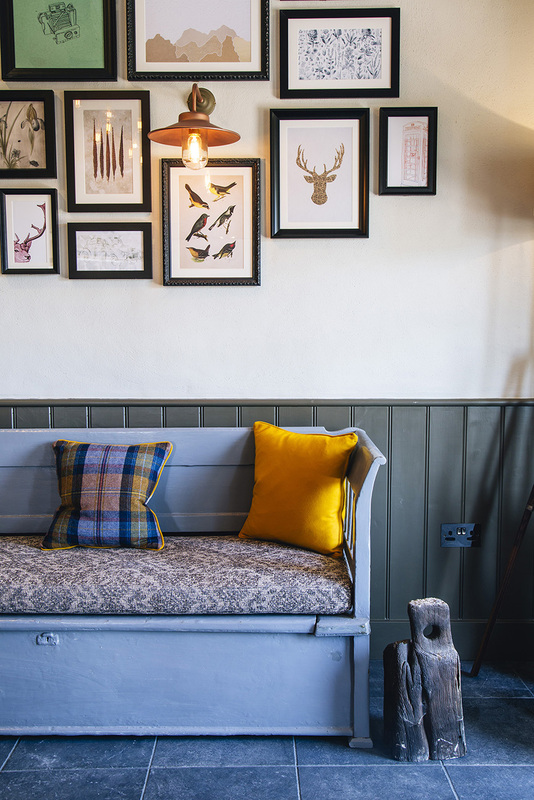 We designed a cosy ‘Home from Home’ country pub concept featuring zoned spaces which included snug areas, spaces suitable for large parties and the inclusion of an all year round airy conservatory. 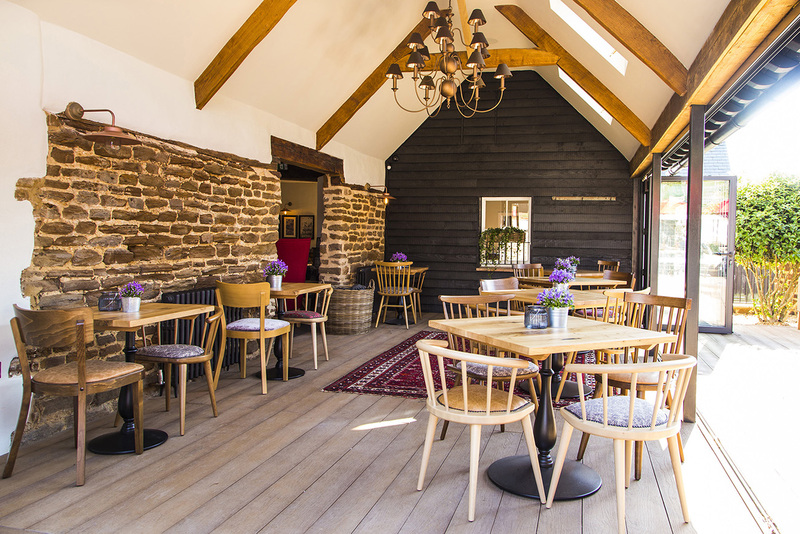 The extensive renovation was challenging due to it being a 16th Century listed building and there were restrictions with the layout of the existing bar which needed to be retained. 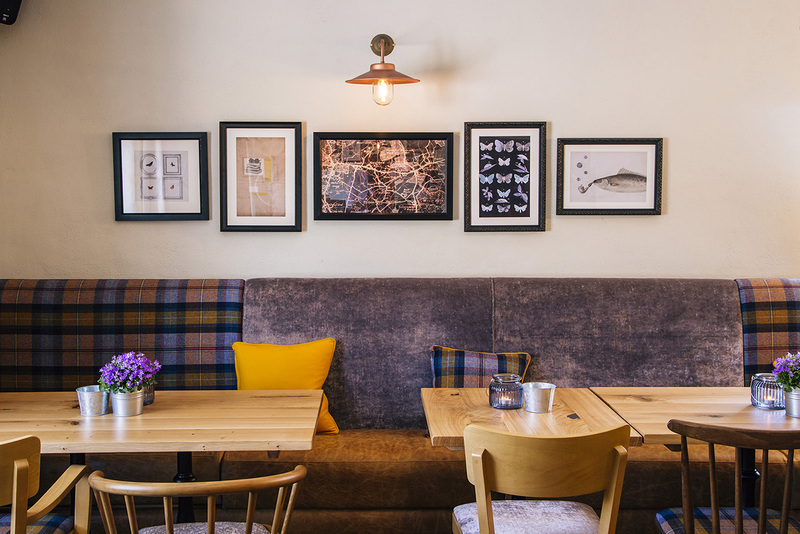 Ultimately, we created a venue that gave the owners many opportunities throughout the year to build a strong customer base and reputation fitting for the area. 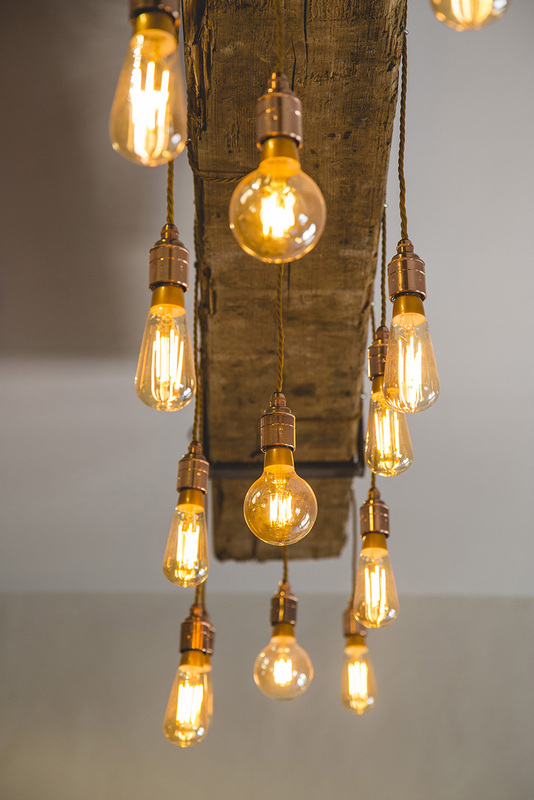 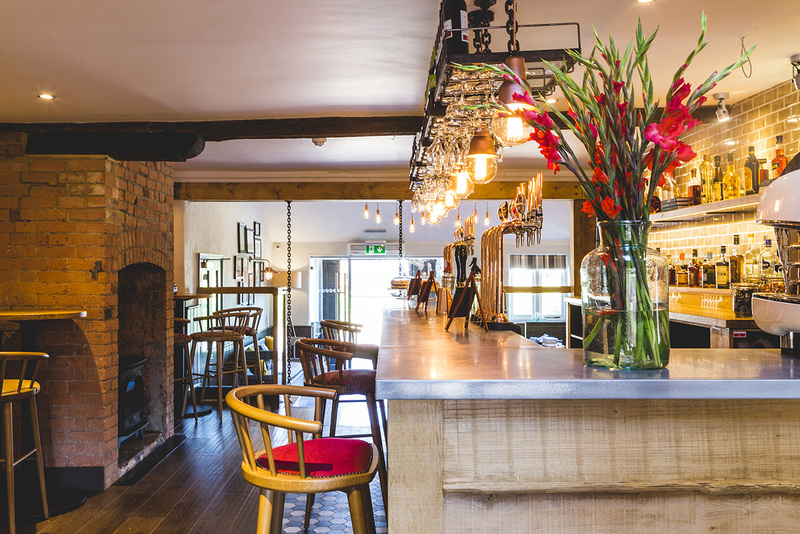 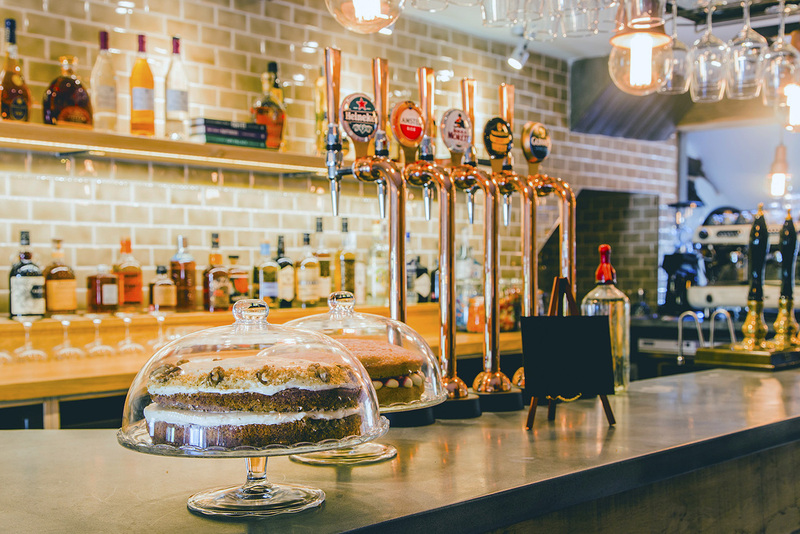 The George Inn was transformed into an inviting upmarket pub, a home from home. 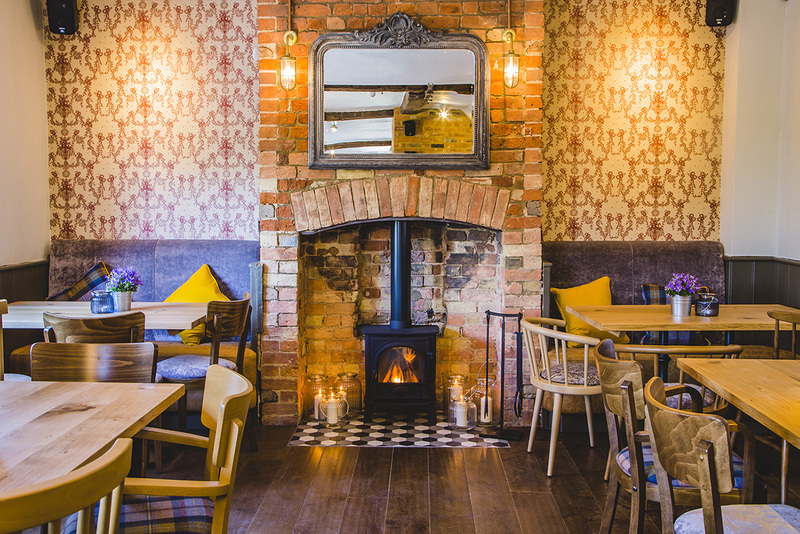 Marta’s tip: Sunday roast’s are very popular, book in advance to avoid disppointment!